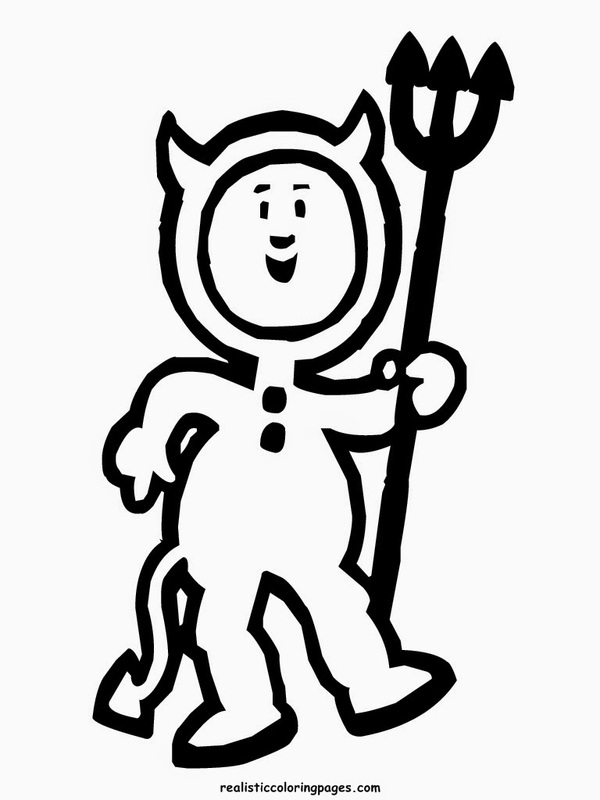 More happy Halloween coloring pages is here. 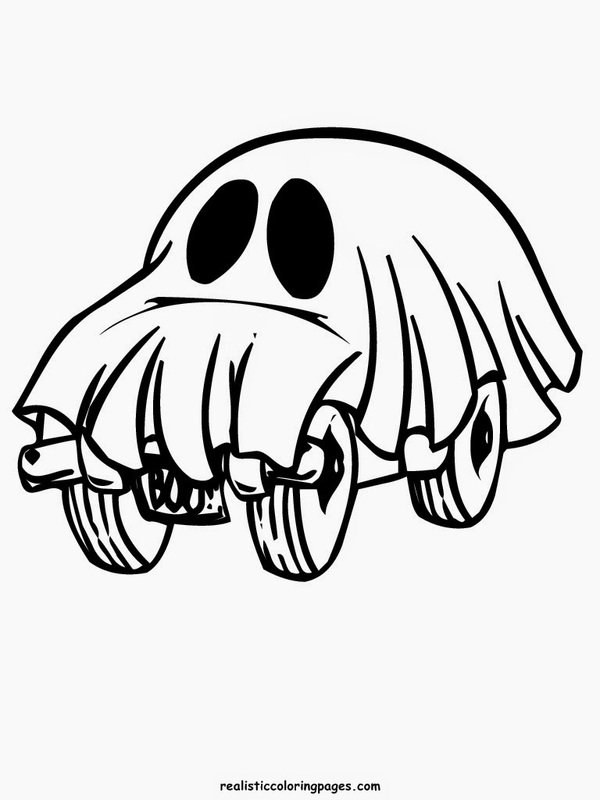 After yesterday I have been share a few Halloween coloring pages to print, right now I want to share more. 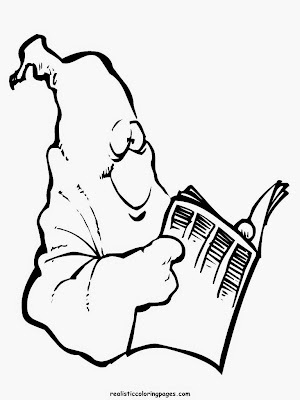 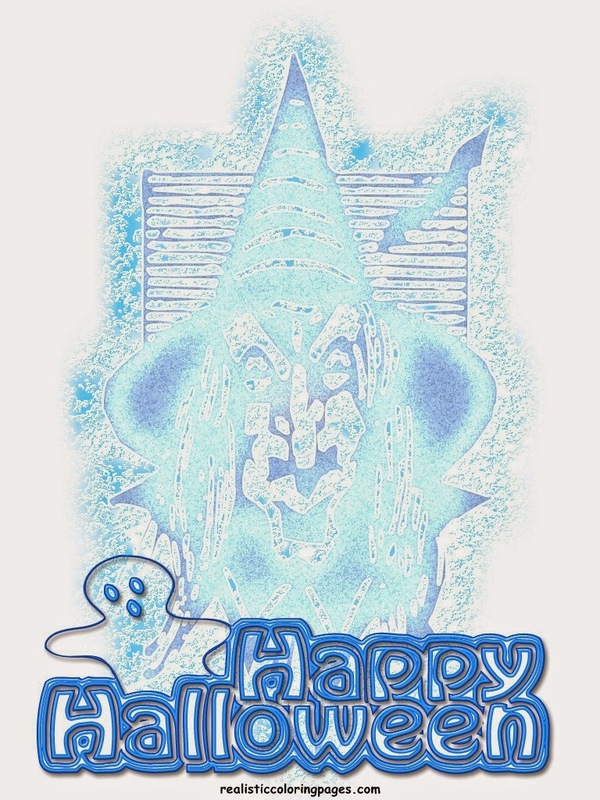 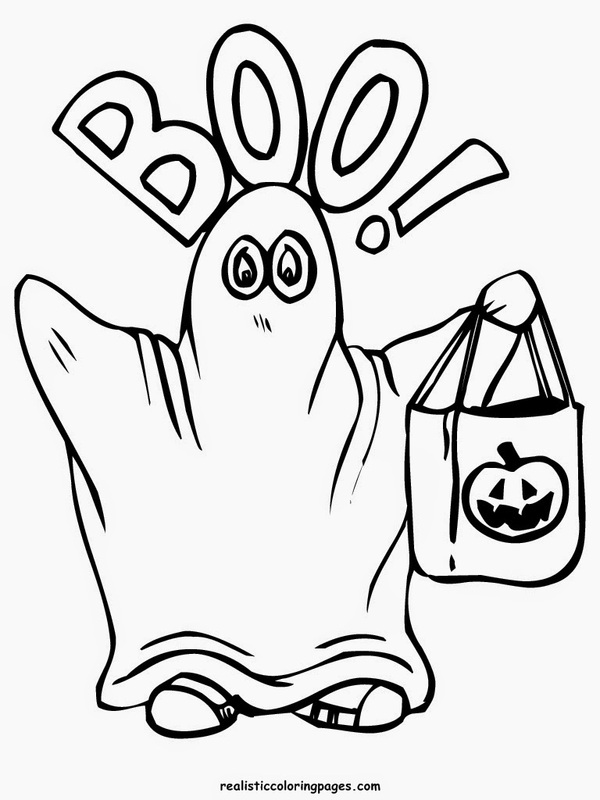 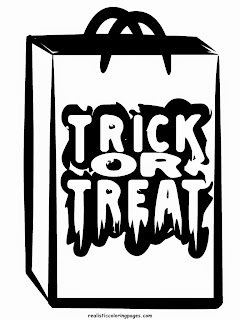 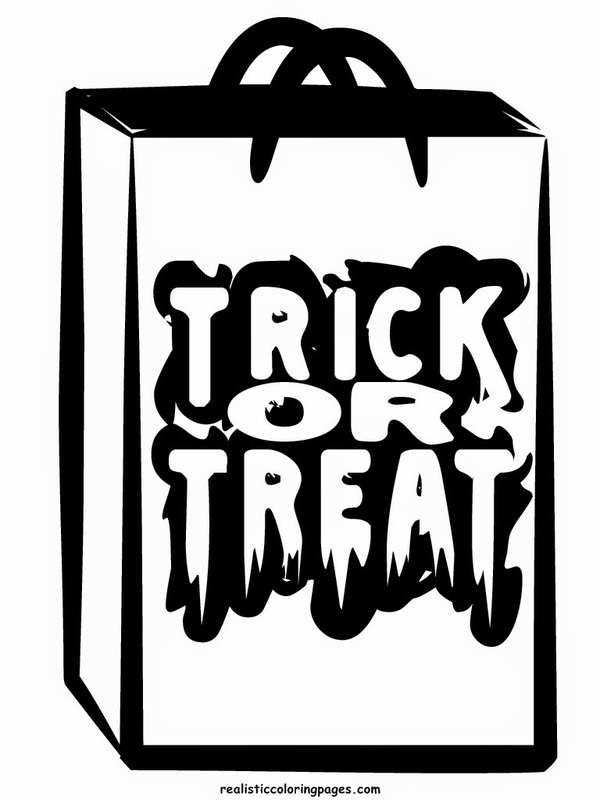 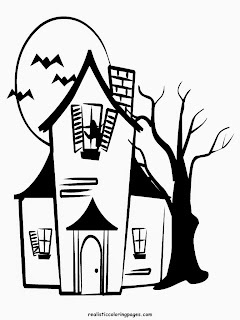 On this pages, you cand found and download 8 free Halloween coloring pages. 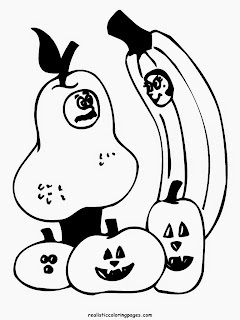 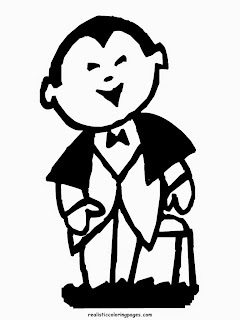 This coloring pages are suitable for preschool and kindergarten kids because most of them are easy to color. 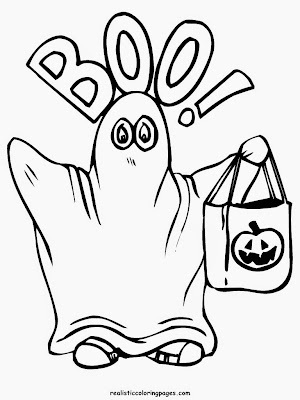 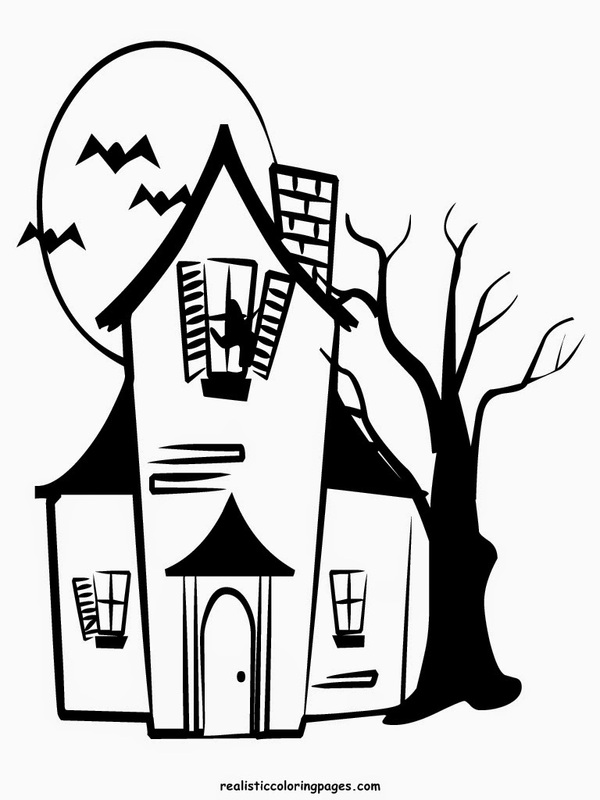 Downloads this happy Halloween coloring pages by clicking your selected coloring pages images and then after the images opened in full size you can right click your mouse and choose to save the Halloween coloring pages.